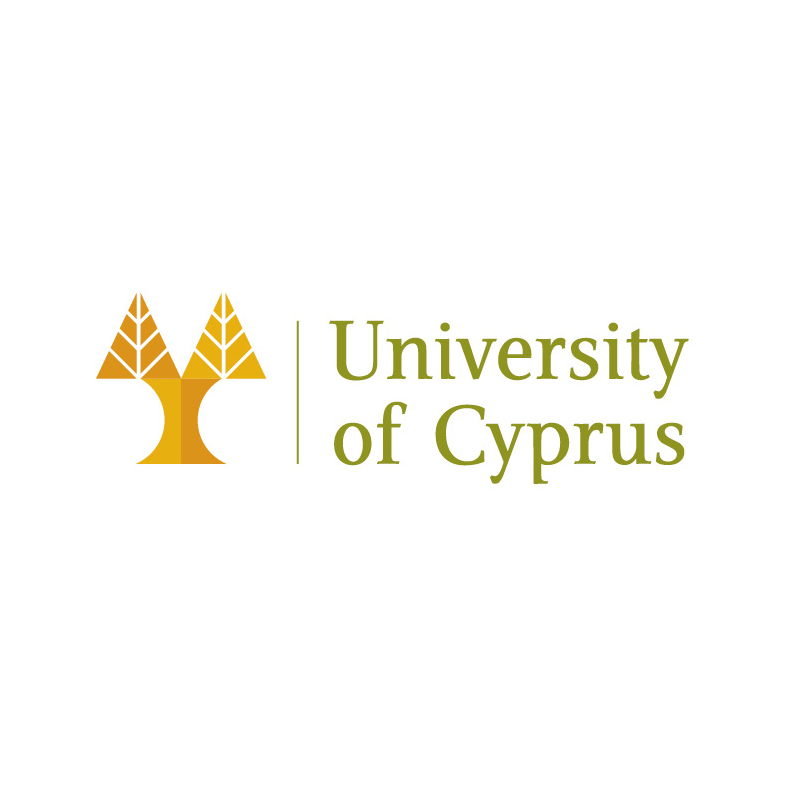 The learning activity was organised and hosted by the University on Cyprus during the last week of April. 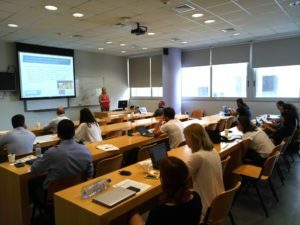 In the last week of April, the University of Cyprus (UCY) partner organised and hosted the project’s learning, teaching and training activity, with two participants from each of the three organisations: EAP, DOOR, FOCUS. 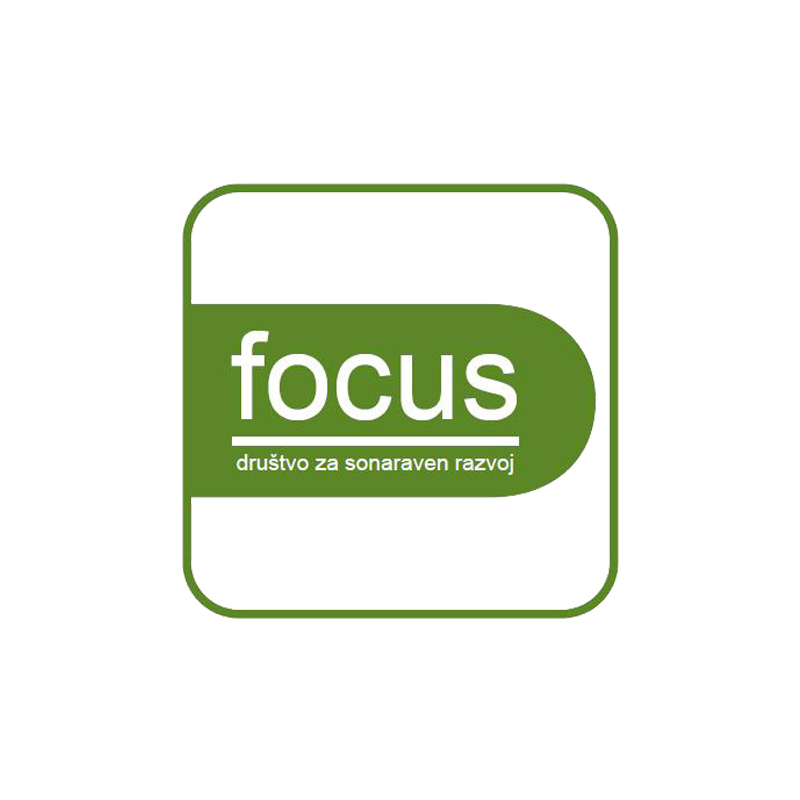 During the five day learning activity, the partner’s discussed, educated each other and took important decisions for the ICT Tools to be developed throughout the project, in regards to the Energy Expert and Energy Poor needs. The partners also visited the Photovoltaics Laboratory for an interesting tour relating to energy saving issues. 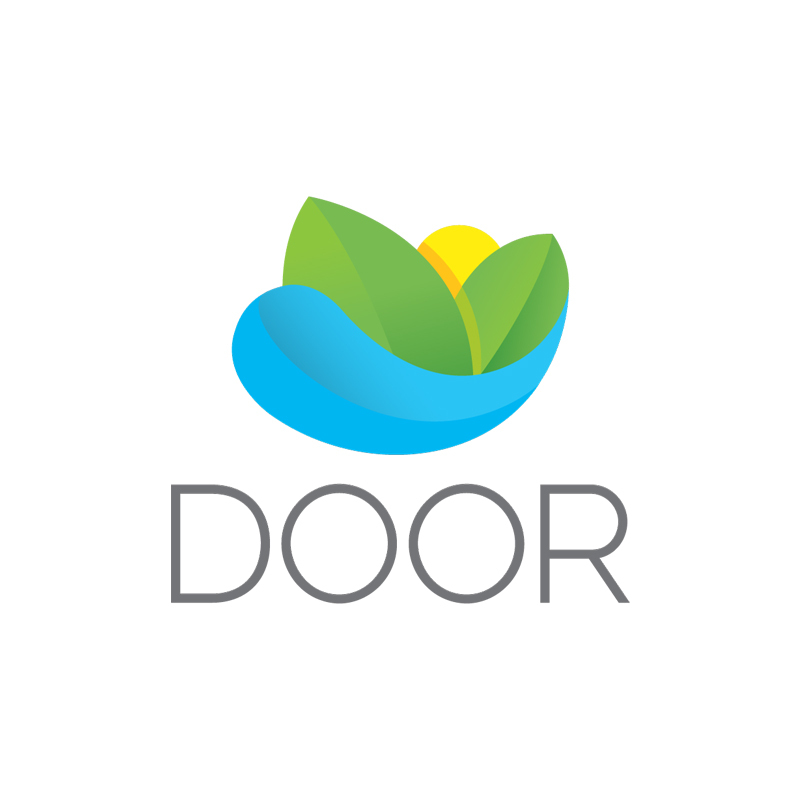 A “Stakeholders Day” was organised in the last day of the event, gathering all energy expert stakeholders in Cyprus. 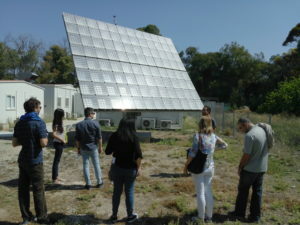 Energy experts from several public organizations of Cyprus attended and presented projects they are involved in concerning energy poverty and energy consumption issues. The partners and the stakeholders discussed during the networking session, exchanged opinions and knowledge. 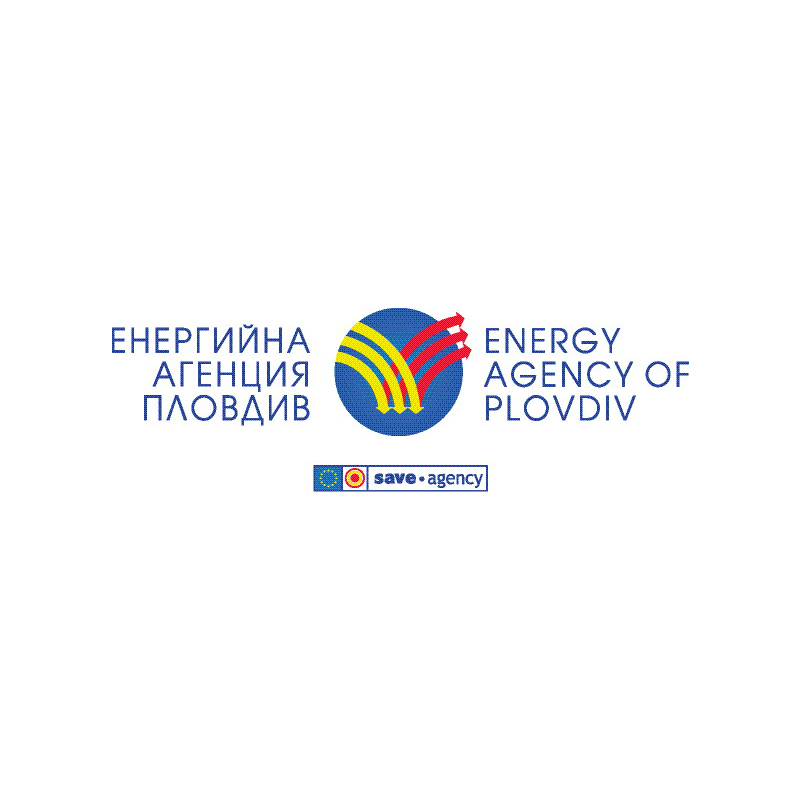 The energy experts showed much interest about the project’s upcoming results and willingness to contribute in any way they can. 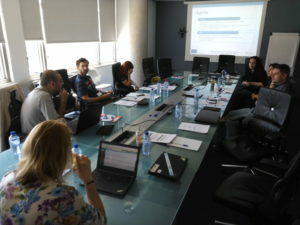 At the end of the information day, the University of Cyprus presented ideas about the ICT Tools and the stakeholders provided their feedback and thoughts on them.